These systems are perfect for anyone looking for a beautiful accent to their dock. 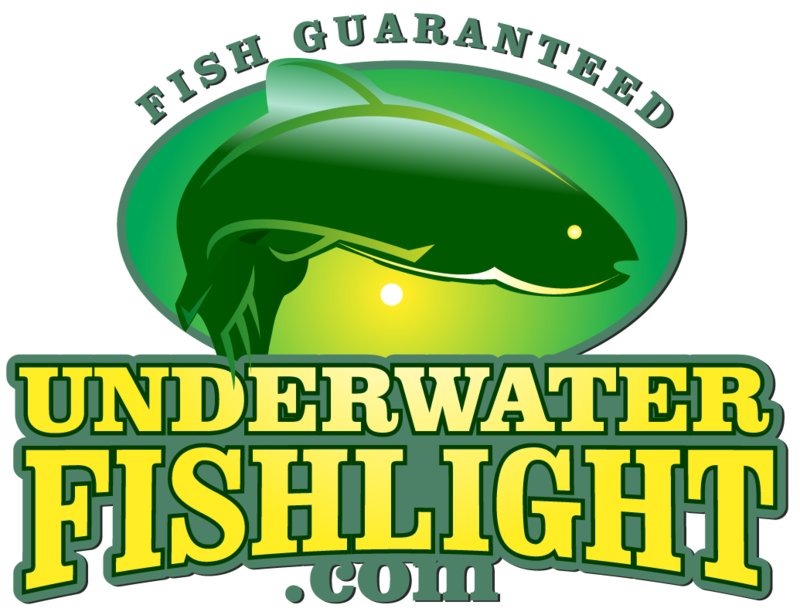 Even though this system only has one light, it is still guaranteed to attract fish! 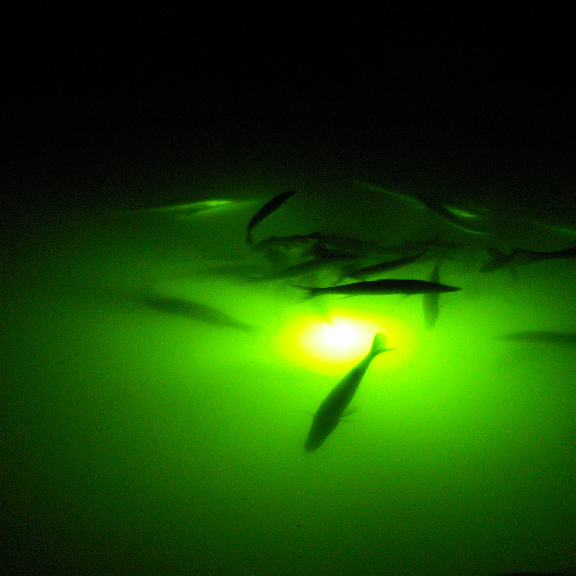 These systems attract fish by reflecting off microorganisms in the water. 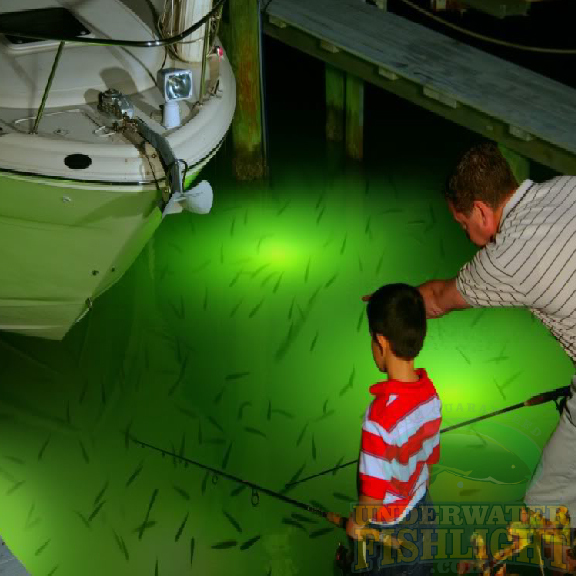 These reflections attract baitfish, which in turn attract predator fish like snook, tarpon, redfish, bass, and many more! We have two different series of systems available. 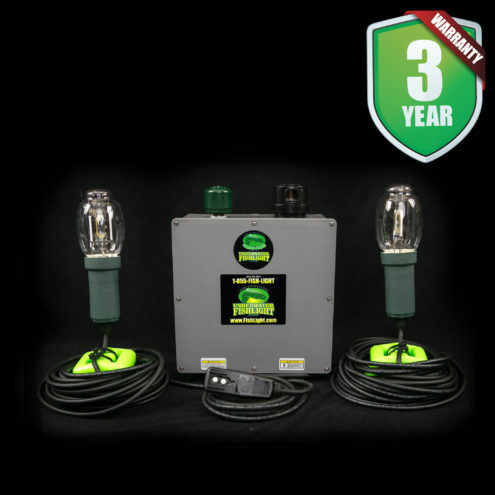 Our Classic Natural Green 175 Watt Series and our Extra Bright 250 Watt Series. 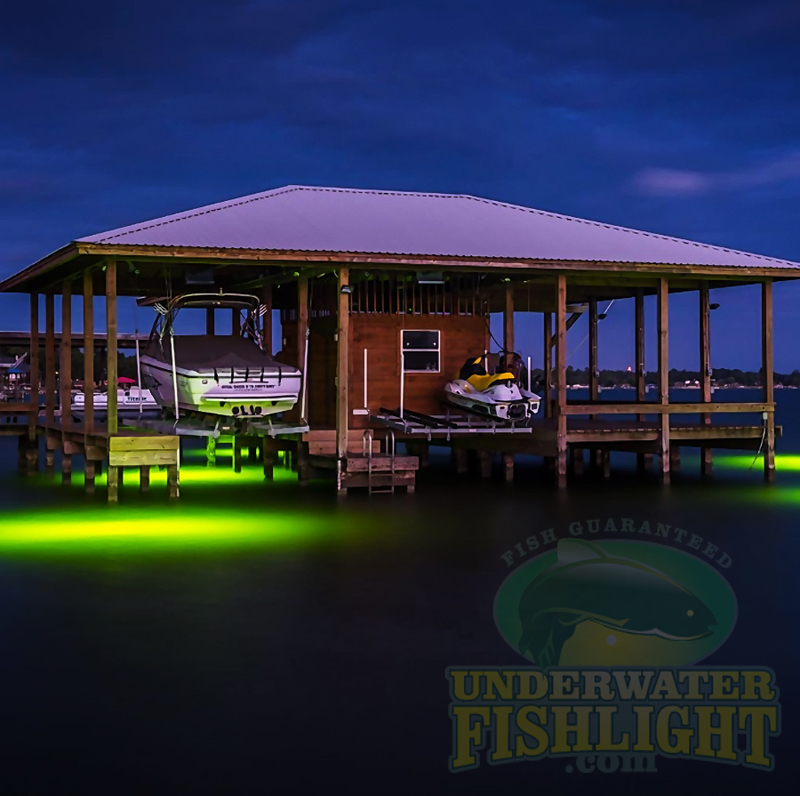 For more information on the different colors available in our Extra Bright Series, click here. 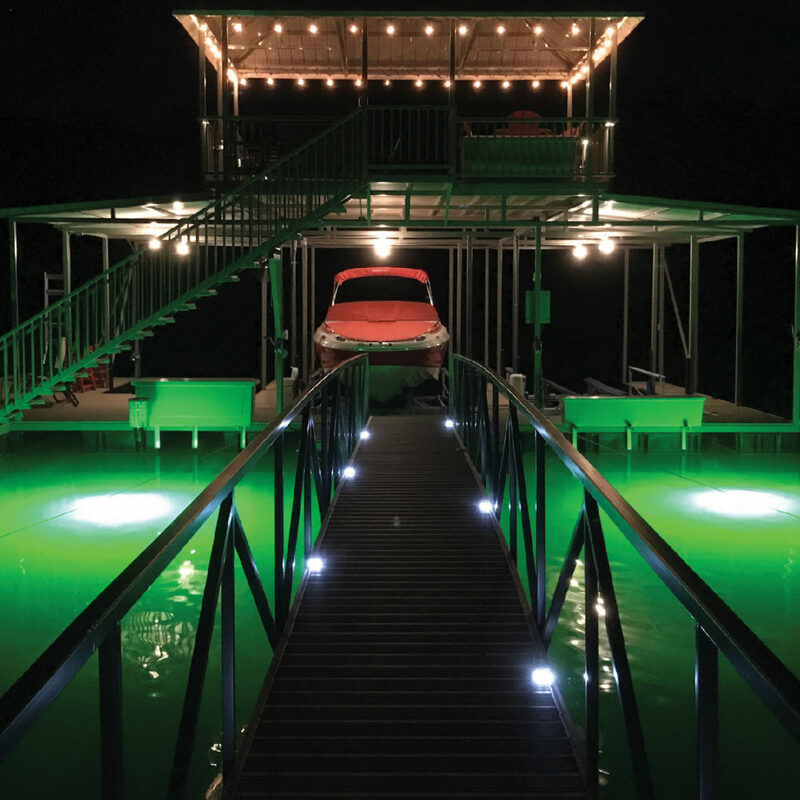 All of our dock systems also come with our three-year manufacturer warranty that covers any defects for three full years! We also have a 60-night money-back guarantee, so if you’re loved one would like to return or exchange their gift, they are able to do so for 60 days! 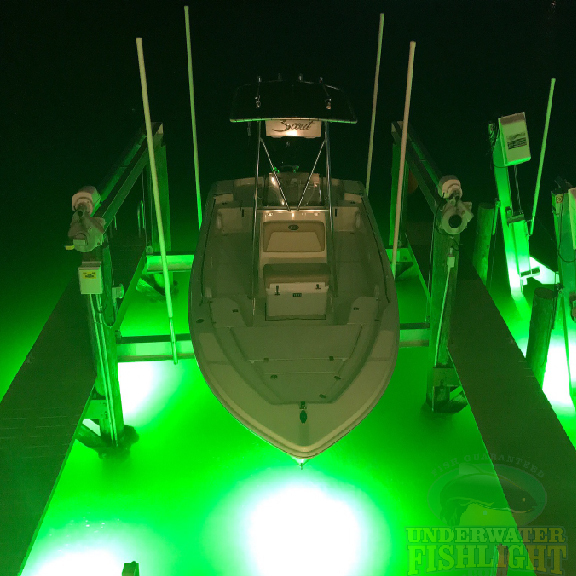 Our Double Light Systems are twice the fun! These systems are the exact same as our single systems, but they have two bulbs each on their own individual wires. 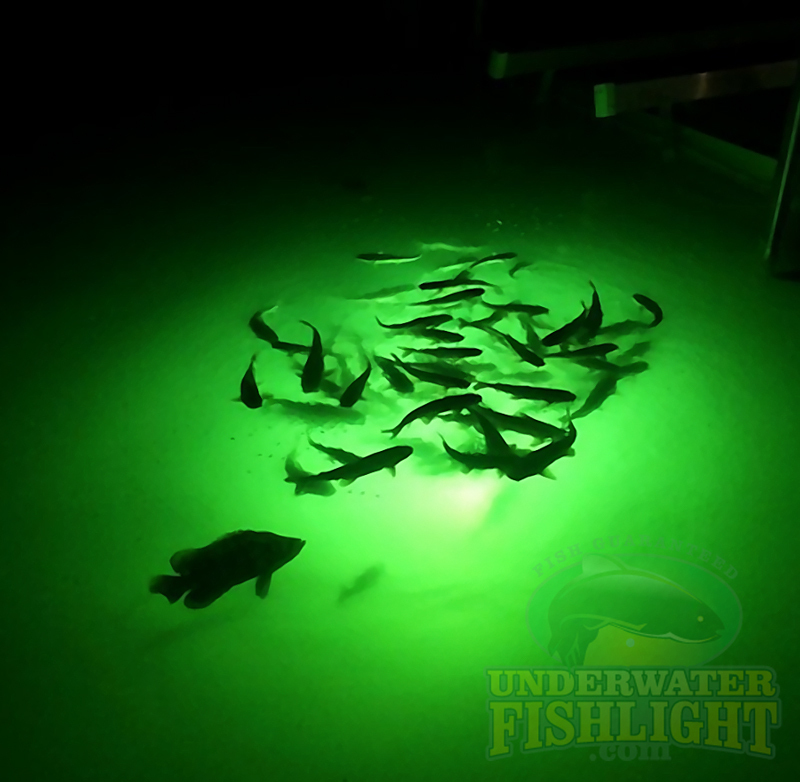 With two lights, you will have twice the amount of microorganisms reflect from the light, therefore attracting more baitfish and predator fish! 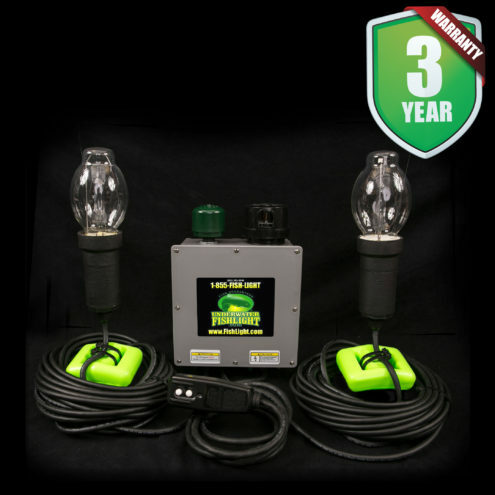 As our second largest systems, our three light systems are sure to amaze! 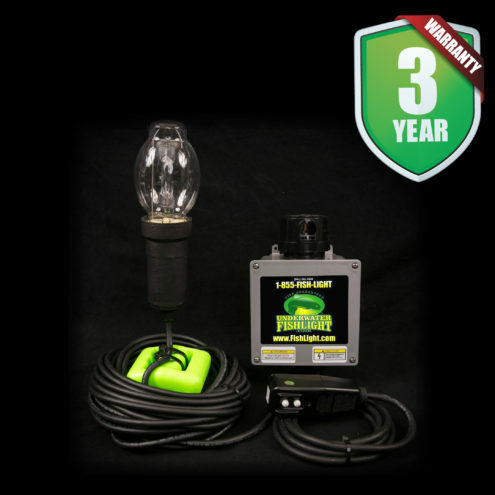 With three lights, you will have three times the amount of microorganisms reflect from the light, therefore attracting more baitfish and predator fish! We have two different series of these systems available. 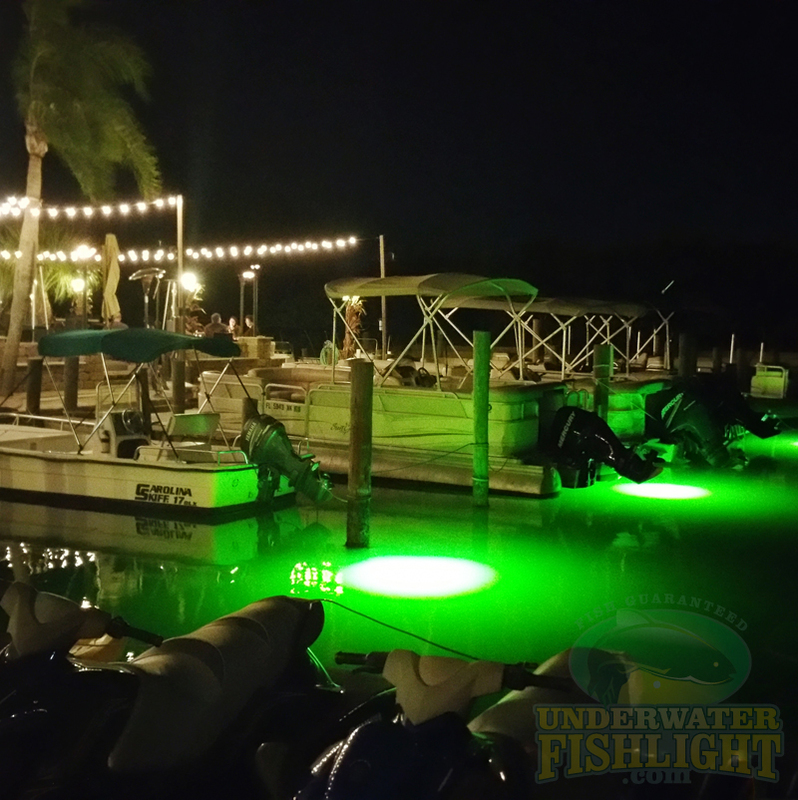 OurClassic Natural Green 175 Watt Series and our Extra Bright 250 Watt Series. For more information on our different color series, click here. 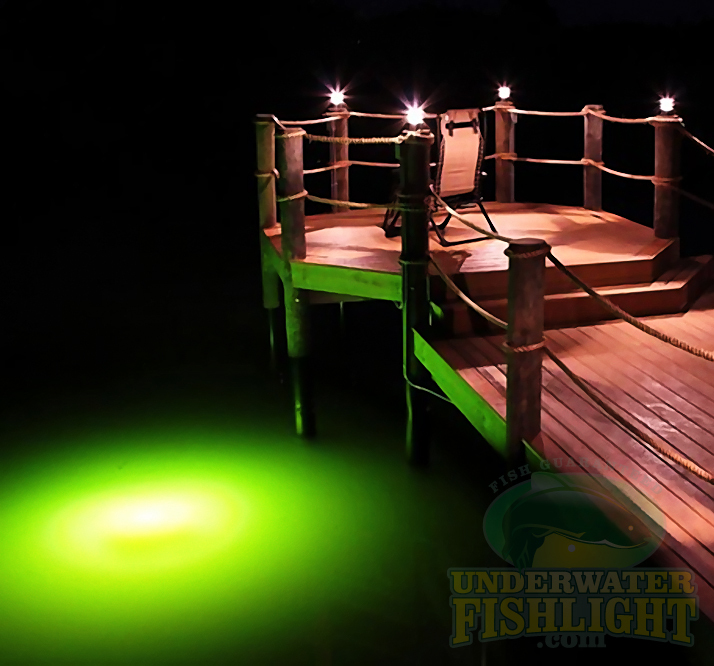 With four bulbs, your guaranteed to ignite your waterway and have it full of fish! 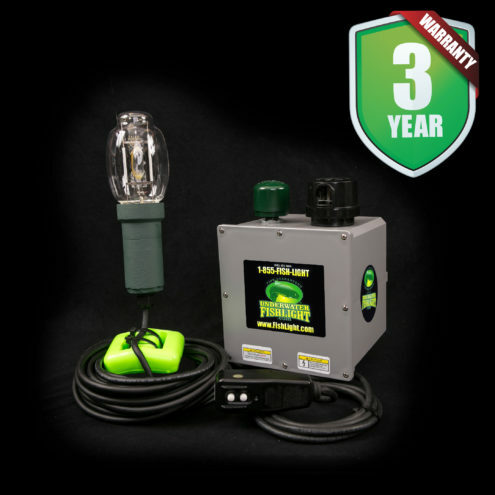 With four bulbs on four individual wires, you will have the ability to customize your bulb placement to illuminate any area you want.